We confront a major crisis of confidence in governance. 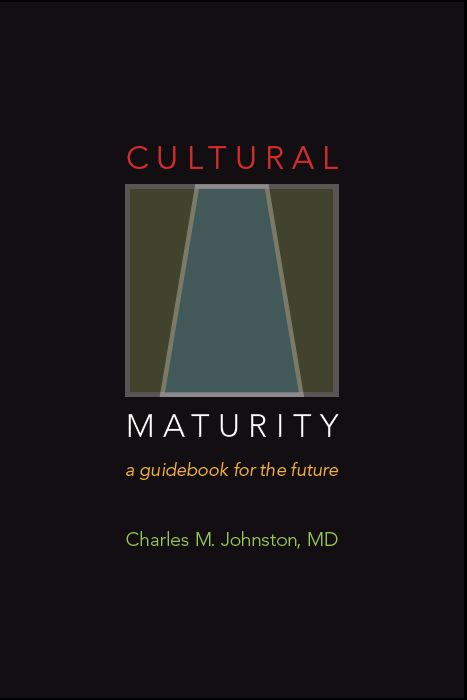 The concept of Cultural Maturity proposes that it is appropriate that we do. 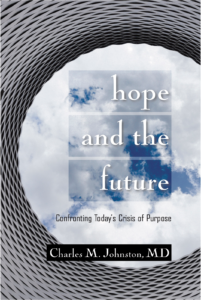 Our times challenge us to a more mature understanding of, and relationship to leadership. In addition, because today’s new questions require maturely systemic answers, debate between the political left and the political right that in the past might have produce creative outcomes today results only in gridlock and partisan pettiness. And the structures of modern institutional government prove increasingly inadequate for decision-making in our highly networked, globally interconnected world.